Driven by a passion for her profession, Ms. Workman has led a successful 21-year career in education. At The Jewish Guild for the Blind, she has been teaching 5- to 7-year-old children with multiple disabilities for the past 11 years. She became involved in her profession after pursuing music education and an internship upon her high school graduation, which led her to find her niche in special education. 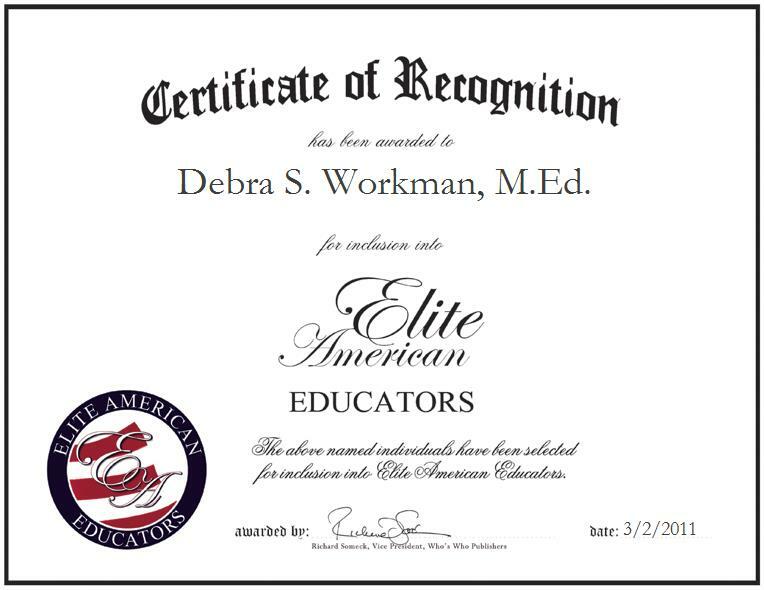 Ms. Workman’s education credentials include the receipt of a Master of Education from Hunter College. In five years, Ms. Workman hopes to continue teaching and move into an administrative role.